How Can You Curb Alcohol Abuse In Your Peer Group? The lines between drinking responsibly and binge drinking are too thin for comfort. Individually, it might take a toll on you physically and mentally. 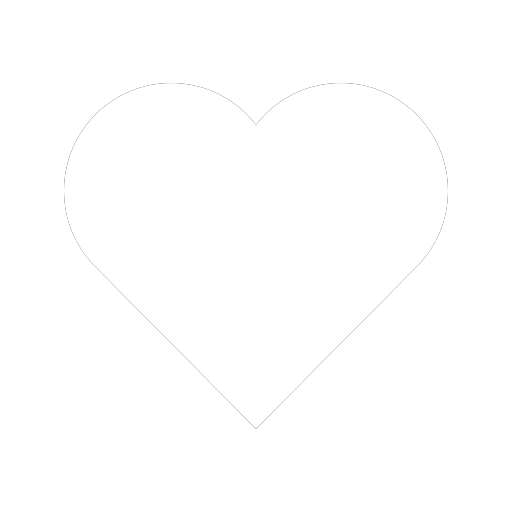 But, if you do it collectively in a group per se, it can become all the more concrete and long standing. Haven’t you always wanted to join a gym with your friends rather than doing it alone? Why? Because it seems like an easier task already, and even if it isn’t, at least you’ll have your friend by your side doing the same thing as you. The urge to curb alcohol abuse will come in sooner rather than later. And you should start with your peer group and so on ask everyone to spread it. The more, the merrier as they say! 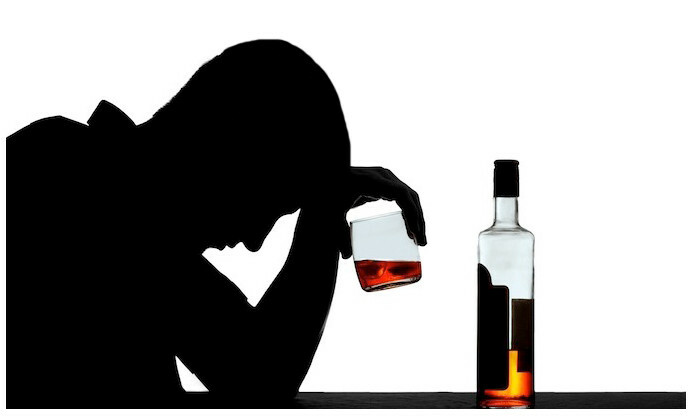 If you don’t know it already, learn and research how excessive drinking can harm your physical self and mental psyche. Come up with exact numbers and statistics as random gibberish won’t cut it. Remember – you have to get others to believe that you know what you’re talking about so that they believe you. Call it an intervention or a much needed meeting, but gather all your close friends and make a serious pact together. All for one and one for all! ‘Drink responsibly or don’t drink at all’ should be the agenda. We all have that one friend who is way above the pecking order when one talks about indulging in bad activities. Rather than backing away, force an intervention and do whatever you’re capable of to put him/her in good stead. Individually, you still might but as a group you can never lack creativity. Brainstorm and find credible activities you can indulge yourselves in – be it a regular football session or a guitar learning tutorial or sign up for a yoga class. If you can’t find any common activity, at the least you can start working out together. In time, you’ll start feeling good about yourselves and automatically, heavy drinking would get out of the picture. 6. Who Can Stay Sober The Longest? You can play this game amongst your friends as to who can stay sober the longest. This is one of the healthiest ways to cure alcohol abuse. It brings in a sense of competition as well and a little reward never hurt anybody. Win-win situation for everybody! Sometimes, it is just easy to say that to bring about real change, you need to start by changing yourself first. Sometimes, taking a step forward with a group of people who you trust immensely can do the deed for you. 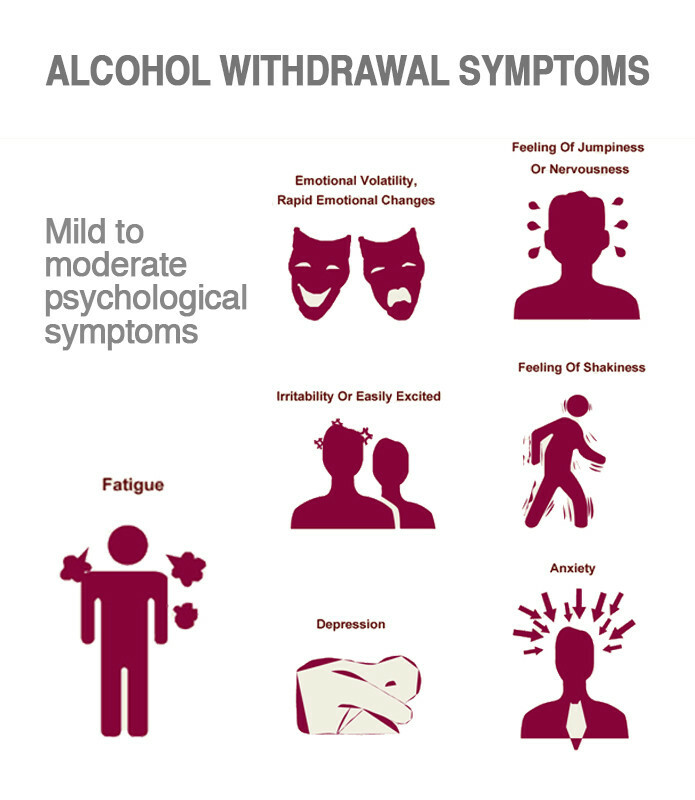 What are the signs of Alcohol Dependence? 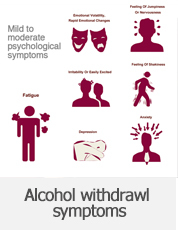 The signs of alcoholism and alcohol abuse are very similar, and are often just a question of degree or intensity.